relative q is the founder of ultrawizardsword, and is a co-founder of young robots along with dj apt one and skinny friedman. 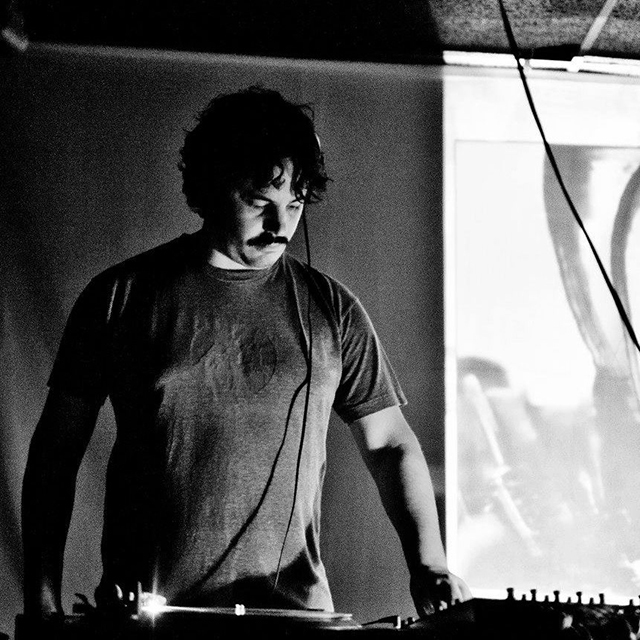 he is known for his varied and eclectic dj sets, ranging from thoughtful to blistering. as a producer, he has released music on young robots as a remixer and as one half of nu-disco up and comers rcmp, and as a solo artist and remixer on one recordings, chill productions, nophi recordings, and bleepsequence. more information can be found at youngrobots.com and discogs.